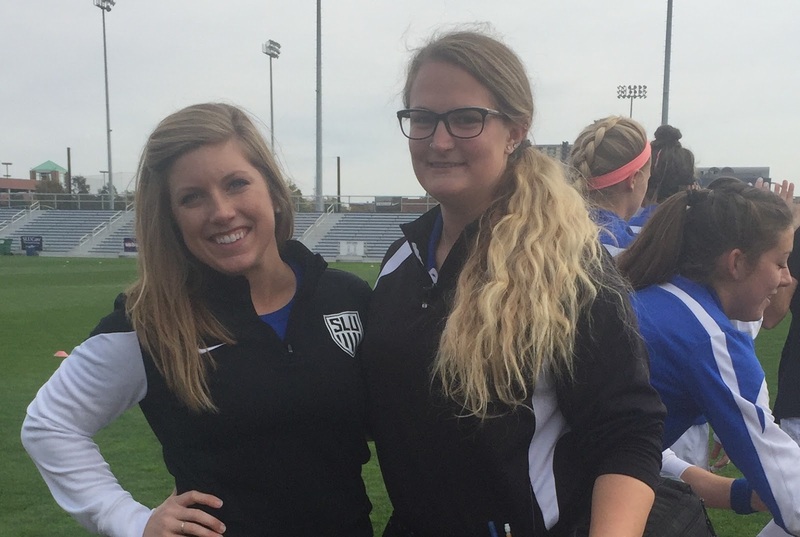 In my few months with Saint Louis University Sports Medicine, I have gained a widespread variety of experience and knowledge. 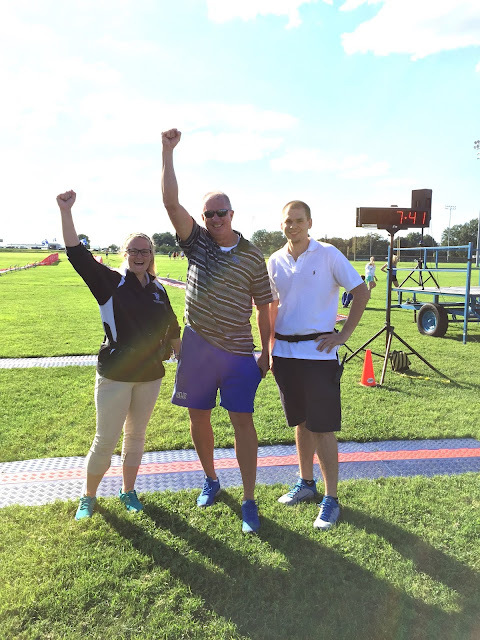 I have enjoyed a great balance of privilege and responsibility working with Tamara Pastor, ATC and Jonathan Burch, ATC. Both athletic trainers treat me as a knowledgeable professional, and they allow me to practice many skills under their direction. In my time with them, I have been given comprehensive rehab assignments to work with athletes from start to finish and design programs for them. I have been exposed to and practiced techniques such as Graston, ART, and muscle energy to correct malalignments. Because of their investment in me in these areas, I have a great interest to study these fields further after graduation and earn degrees and certificates. What has really been exceptional for me has been when my supervisor is on the road with their respective team, and I am responsible for their athletes that are still on campus. This has given me a great taste of what being certified means, and it has emphasized the importance of communication amongst sports medicine team members. 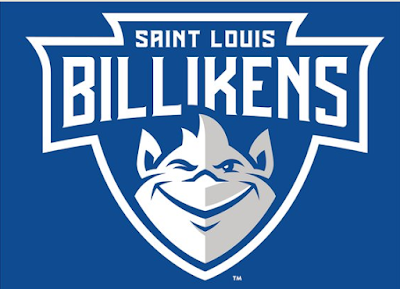 This year I am returning to SLU Sports Medicine in a new role. Prior to beginning the professional phase of the Athletic Training Program, I was able to get a work-study position working with in Sports Medicine. The transition from being a student worker to being a PY2 at SLU has been neat. I came in already having an established working relationship with most of the ATs, the team physicians, and many upperclassmen athletes. Having these previous relationships has made it easy for all the members of the sports medicine team to trust and respect me. I am working with the women’s soccer, swimming and diving, and softball teams this year under the supervision of SLU Alum Lizzy Kienstra, ATC. This season when the women’s soccer team has been out of town, I have been able to get experience with other SLU ATs Angie Wills ATC and Kara Cummins-Ludwig ATC along with other PRN ATs from the area, covering field hockey, softball, tennis, cross country, baseball, men’s soccer and men’s basketball. Each team has it’s own personality and vibe. As soccer season is winding down I am looking forward to a vastly different experience working swimming and diving. My knowledge of swimming and diving is minimal, at best, so I am ready and eager to learn.